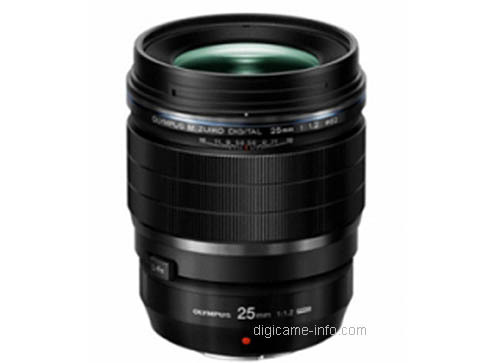 Olympus will soon announce three new lenses at Photokina 2016. 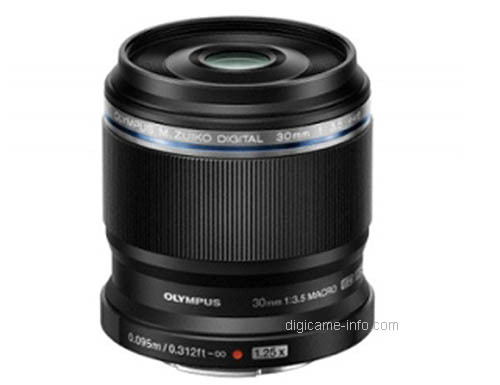 These three lenses are Olympus 30mm f/3.5 Macro lens, Olympus 25mm f/1.2 lens, and Olympus 12-100mm f/4 lens. 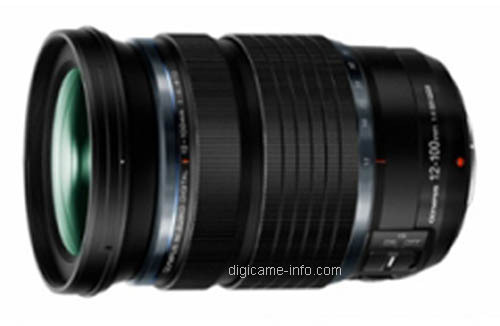 Here are first leaked images of this three new lenses. Previous Previous post: Sketches of Canon EOS M5 Leaked ?